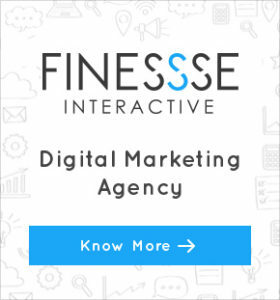 We work so hard to create a good website with relevant content and images/ videos; then we work relentlessly to get traffic on the site; parallel we work on the other digital properties and engage with our TG on the social media handles. Further to enhance the presence we would spend money on digital advertising for increasing awareness, building trust and engage with them but when it comes to sales we want to send them to the TPA website; nope this is the last thing you should do and 5/6 visitors expect to buy from the BRAND website when they reach your site. This is a missed opportunity, you denied what your customer wanted – was to buy on your site. The other biggest disadvantage of sending users to TPA/ retailers’ website is that the customer gets choices and shifts to the other brands and product range. He might even get used by your competitor using targeted digital ads and lure your customer away. When you sell directly to your customer, you tend to get lot of insights about who your TG is? What do they like? What they don’t like about your Brand? How can you improvise your products and experience? When you sell through retailers, you don’t get any of this information and you would be firing in air without knowing how to make your product offerings more relevant for YOUR CUSTOMER. You can directly interact with your customers and when you do this, you are giving a wow experience to your customer; they love talking directly to the brand and feel elated. Even if a person has a complaint, but if you handle it effectively he is not only going to be your loyal customer but will become your brand ambassador. Compared to the retailer’s website, time taken to upload your products on your own e-commerce website will be the lowest. Further when you upload the new products, the feedback from the market is very crucial to make modifications in the product or the packaging, etc. Your own e-commerce site will give you the correct first hand feedback in the shortest possible time frame. When you sell directly to the customer, you oddly surely save on the dealer and distribute margins, but at the same time we would spend on the advertising and marketing of your e-commerce store. However you would still save definitely a handsome amount in the process. Logistics cost is also something that we need to account for, but the same can be managed effectively by creating Exclusive Shopper’s club for your store. The biggest advantage would be to own data and use it effectively to send custom communication to separate set of customers on our website. While you are selling directly to the customers from your website, you tend to have complete historical data of your customers and other habits while they are browsing your website and ordering. Further we can keep sending them personal notifications and offers which is not possible selling through a retailer’s website and hence we can always build better focussed marketing plans for our own BRAND. Retailers’ website generally thrives on Price War – multiple people selling same product leads to deep discounts. If the price competition continues, the perceived (discounted) value becomes the market price. This erodes the brand value in longer run. 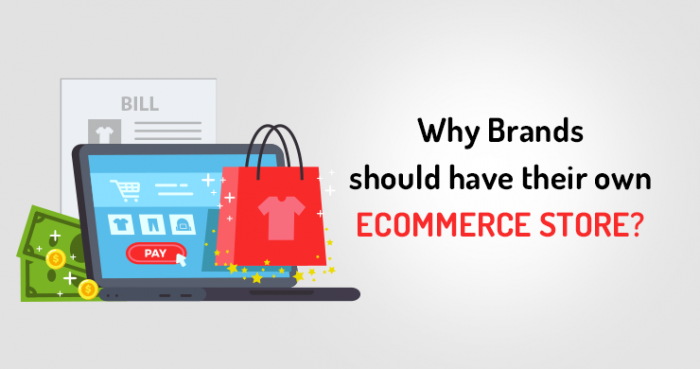 At the same time, we would always need an integrated plan to sell your BRAND effectively on your site and at the same time on Retailer’s website also. Please get in touch with us to create your own e-commerce Brand store and market it effectively. call on 9810619956 for further discussions and customised plan for your BRAND.